Ravenwood Golf Club | Rochester Golf Coupon | Golf Deal | Go Golf U.S.
MUST CALL FOR TEE TIME! Ravenwood has been a part of our golf discount service since 2016. They are currently the only course offering two coupons. The first and more popular is the standard deal. This allows our users to play at Ravenwood for $49 including 18 holes AND cart ANYDAY, Monday through Sunday, ANYTIME after 11 am. You MUST call for a tee time and let the shop staff know you are with Go Golf U.S.! 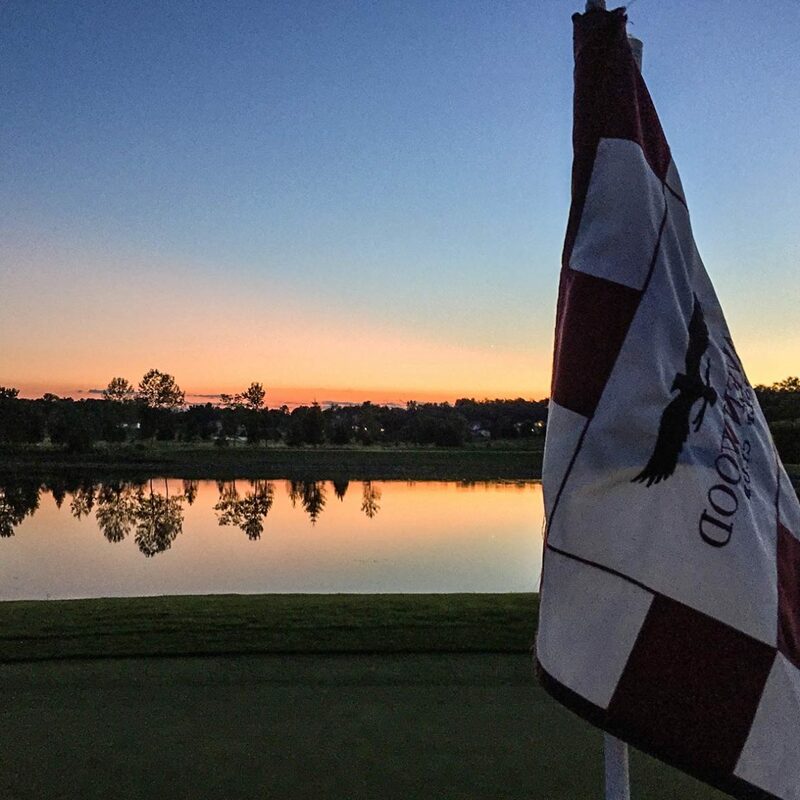 The Twilight deal is even better if you are planning on playing a late round. This deal allows users to play 18 holes AND use a cart for $39 ANYDAY, AFTER 3 pm. Save yourself $36 if you plan on teeing it up late in the day and cover the ENTIRE cost of the Rochester eBook for the year! Ravenwood is an award winning 18 hole course located just minutes south of Rochester New York and in the heart in the Finger Lakes Region of Western New York between exit 44 & 45 of the NY State Thruway. Considered to be the Top Public Course in the area, Ravenwood was selected by Golf Digest as the 5th “Best New” public course in the United States to open in 2003. Ravenwood has hosted many USGA & PGA qualifiers as well as the Home of the 2003 & 2009 New York Men’s Amateur Golf Championships. The Championship Golf Course has bent grass tees, greens and fairways but with five sets of tees can be a fair and challenging test for golfers of all skill levels. Ravenwood is a full service Golf Facility with a lighted range (Driving range) with all grass tees and a complete Instruction schedule, (Junior Golf, Group Instruction and Adult Group lessons) available from our PGA Professional staff.